Evgeny Pluschenko has recorded the highest ever score awarded in figure skating at the Russian Cup in Perm as the Russian comes out of retirement to defend the gold he won four years ago. 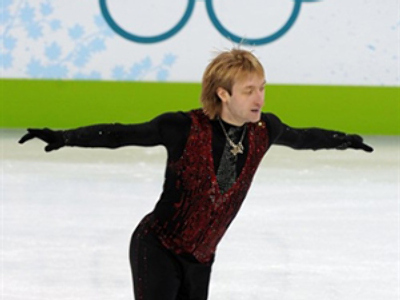 The flawless performance brought Evgeny Pluschenko a long-expected and truly deserved Olympic gold at the Turin 2006 Winter Olympics. After reaching the highest point an athlete can, the then 24-year-old decided to leave the sport. However, true champions never get fed up with winning. Having got back on the ice after a three-year break, Pluschenko was warmly greeted by all at Perm's ice palace at the stage of the Russian Cup, including fans, judges, and even fellow competitors. 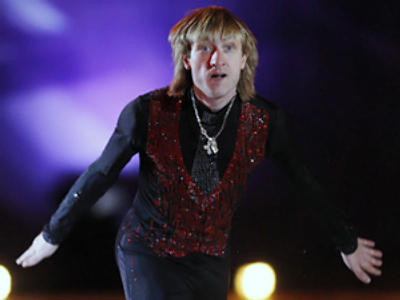 And he didn't disappoint at all with his short program, scoring a record 97 points to take an undisputed lead in the men's singles event. “I think he did very well, taking into account the schedule of our Olympic preparations, I'm pleased with his performance. He can do some things even better, and we know how. 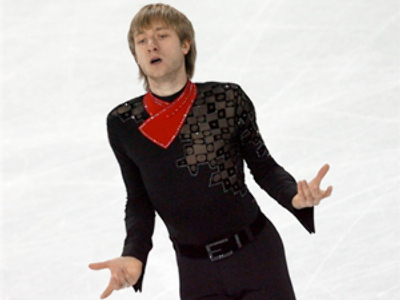 Though I’d be happy if he performed like this anywhere, even in Vancouver,” Aleksey Mishin, Pluschenko’s coach, said. The man himself was a little more critical. “Actually I'm never fully satisfied with my skating. That's still not the shape I’m aiming to reach. I think it's about 90 per cent of what I'm really able to give. 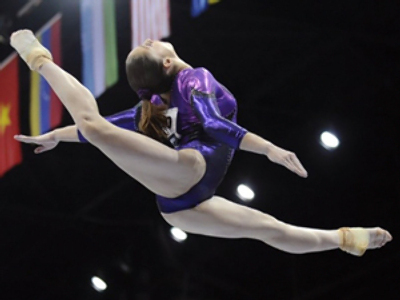 I still have to improve many things, including rotations, spins and steps,” Evgeny Pluschenko said. Pluschenko continued to take the crowd's breath away the next day with his long program. Despite making a few slight mistakes at the end, his overall score of 267 points proved to be higher than the world record set by Japan's Daisuke Takahashi a year ago. The result truly signals the 2006 Olympic champion's return on the eve of the greatest challenge of his career. “It was my wife who returned me to the sport. Some say it was the Russian figure skating federation, but it's not true. The main reason for me to get back and compete in Vancouver is that I just want to fight for my country, for my coach, my Mum, my wife and myself,” Evgeny Pluschenko said. With everybody wondering if he can make it to the top of the podium once again at the upcoming Olympics, one person was sure. “I believe he will succeed. If he works hard and doesn't miss a single training session…it will be ok,” Darya Medvedeva, the winner of girls' singles event, said. The next chance to see Pluschenko in action will be at the Moscow Grand-Prix at the end of October, where he will face most of his main Vancouver competitors.